For more than 20 years, WBENC has been opening doors for women entrepreneurs and creating partnerships that fuel the economy. That progress and our continued growth as a network is only possible with the support of our sponsors. Our motto is Join Forces. Succeed Together. because we know that success is only possible when we partner with our constituents toward a set of common goals. 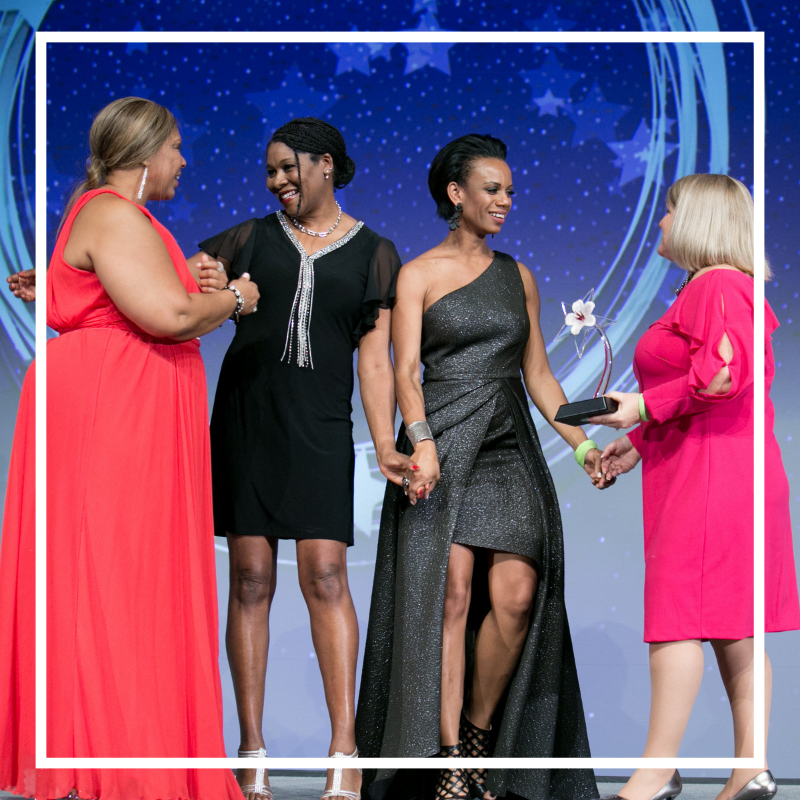 Becoming a WBENC sponsor is your opportunity to show support for women-owned businesses and commitment to diversity and inclusion efforts. And good news – the 2019 Sponsorship Opportunities Brochure is now available! Take a look at our diverse array of sponsorship opportunities at our signature events, programs, and more. Download the brochure here. Brand loyalty is highest among women and WBENC is the largest third-party certifier of women-owned businesses. Reach thousands of eyes throughout the WBENC network and beyond with our robust outreach strategy. 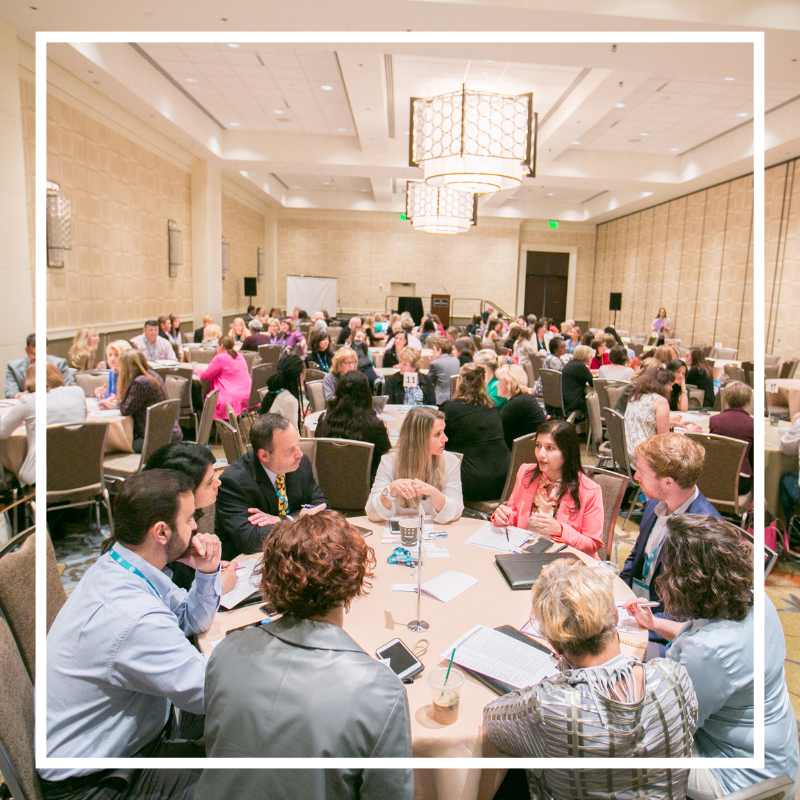 Gain visibility and connections that help you do business with some of the most innovative companies in the country. WBENC-Certified WBEs represent not only savvy decision-makers across 46 major industries but are consumers and influencers with a widespread reach. Sponsorship is also an excellent opportunity for WBEs to showcase your capabilities, reach potential clients, and position your company to capitalize on business opportunities. We look forward to partnering with you for another exceptional year for the WBENC network! Here are a few ways to get started – please reach out to us at valuedsponsors@wbenc.org with any questions. Each sponsorship section includes an event or program overview along with the opportunities available to sponsor or support. There are specific pledge forms found at the end of each section. For a Summit & Salute or National Conference & Business Fair sponsorship, don’t forget to also review the Base Benefits Packages that corresponds to the specific branding opportunities you are interested in. Select the sponsorship(s) that is right for you! Once you have chosen the sponsorship you are interested in, contact us at valuedsponsors@wbenc.org and begin to fill out the corresponding pledge form. Looking for something different? Contact us to create a customized sponsorship opportunity that’s right for your brand. Posted on November 13, 2018 by Nettie Teter and filed under Opportunities Open Doors and tagged sponsor sponsorship sponsors.